There are several upcoming new Honda cars in India. Honda has several cars/UVs planned for the Indian car market. 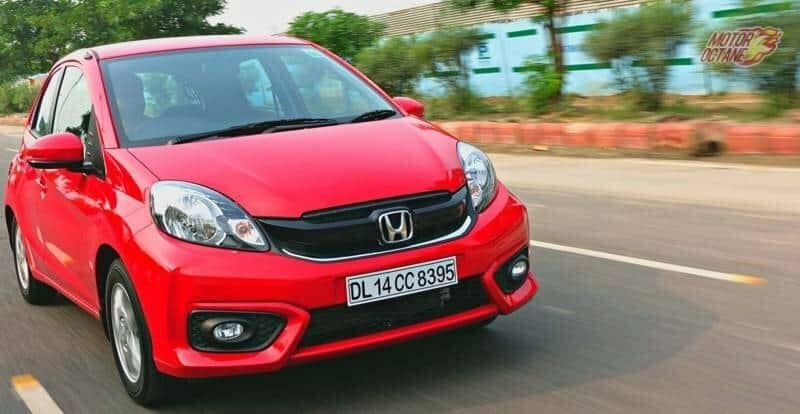 India is one of the fastest growing car markets in the world and Honda will want to enhance its sales with new products. This will help the company to boost its sales numbers and at the same time, turn the global company’s focus in India. What all will the company offer? We share all the details. Honda Civic: This is one of the hottest and most talked about car, which will be making its entry into the Indian car market. Honda will be getting the Civic back and this time it will be offered with a diesel engine as well. What is more, the new Civic will bring back the charm that people loved about Honda. The aggressive styling, sporty interiors, feature loaded design and even performance engines. The 1.8-litre petrol engine and mostly the 1.5-litre diesel engine will be used for the Civic. The Honda Civic will even have an automatic on the petrol engine (CVT). Read further to know more. Honda CR-V: The new-generation CR-V will be coming to India as well. This will be bigger and this time it will be a seven-seater version. 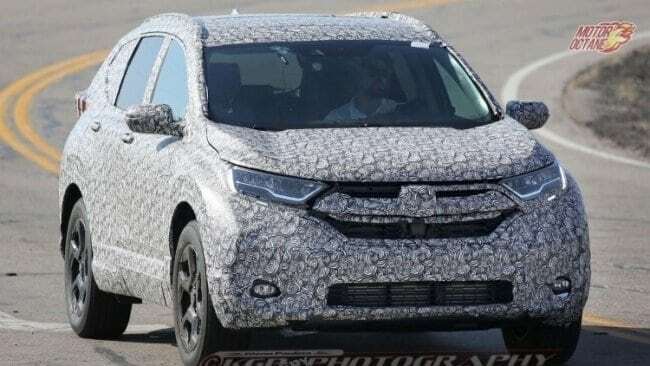 The new Honda CR-V will be making its way into India next year end or maybe 2019. This time the CR-V shall be bigger and also there will be two versions, five-seater and seven-seater. The engines are likely to be a 2.0-litre petrol and petrol hybrid as well. Read more on the CR-V.
Honda Jazz 2018: The facelift version of the Jazz will be making its way into India. This will be coming in next year. The Jazz will be coming with as a facelift to India but in 2018. The changes on the Jazz will be cosmetic. The engines will be the same and there won’t be much change in the features. We could expect sunroof and at the most magic seats could go off from the offering. 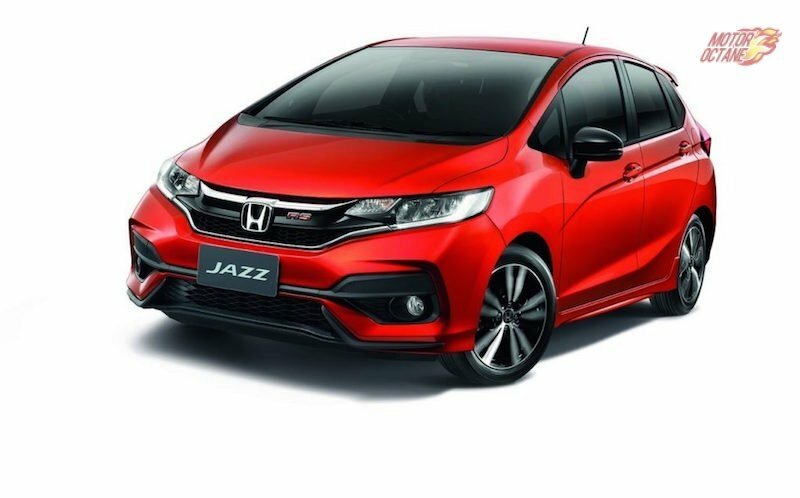 Read more on Honda Jazz 2018. New-generation Honda Brio: Honda is working on an all new-generation of the Brio and it will be looking at getting a new-generation to India. This will take some time, but reckon it should be coming into India sometime in the next two years. This will be made on a new platform and then there could be updated engines. The Brio will have more features and this time it will be even premium on the inside too. It will have aspects that will make it look more competitive. Honda is looking at increasing its localisation. So, the new Brio will be even better in pricing and it will have good value for money too. Read more on the Honda Brio. 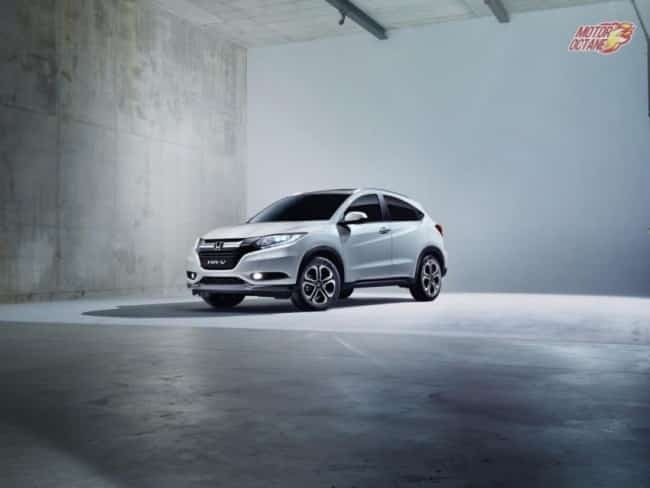 Honda HR-V: The new Honda SUV will be making its way into India as well. This will be a five-seater SUV and it will be based on the new Honda platform. The Honda HR-V will be coming to India and it will be competing with the Hyundai Creta, Renault Duster and Nissan Terrano. This SUV will be a tad more expensive than the existing brands as the Honda will have lesser localisation. The Honda HR-V will coming to India and this should be sometime in late 2018. Read more on the Honda HR-V.
Upcoming new Honda Cars in India in 2017 list is long. It is very long as Honda will getting more products in its product line-up. waiting for CIVIC to be launched ? When…? The Skoda Karoq could come to India soon. It’s just the product needed by the market which loves SUVs. 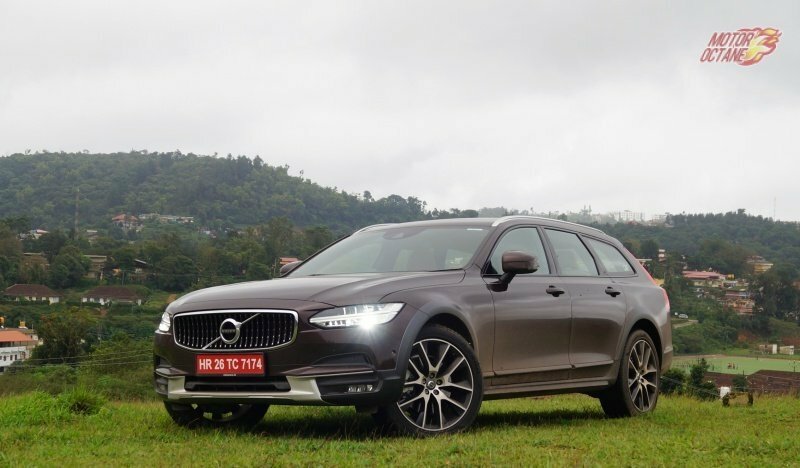 The Karoq could be unveiled by end of 2019 in India. Skoda is currently testing this car in India and the SUV has also been spied here too. The Karoq will come in as a replacement for the Yeti. Underpinned by the MQB platform, this SUV will share many components with the Volkswagen Tiguan. It is already selling in Europe and an India launch is in the process. The Karoq will rival the Jeep Compass and the upcoming Nissan Kicks, Tata Harrier, Ford Kuga and 2019 Hyundai Tucson. 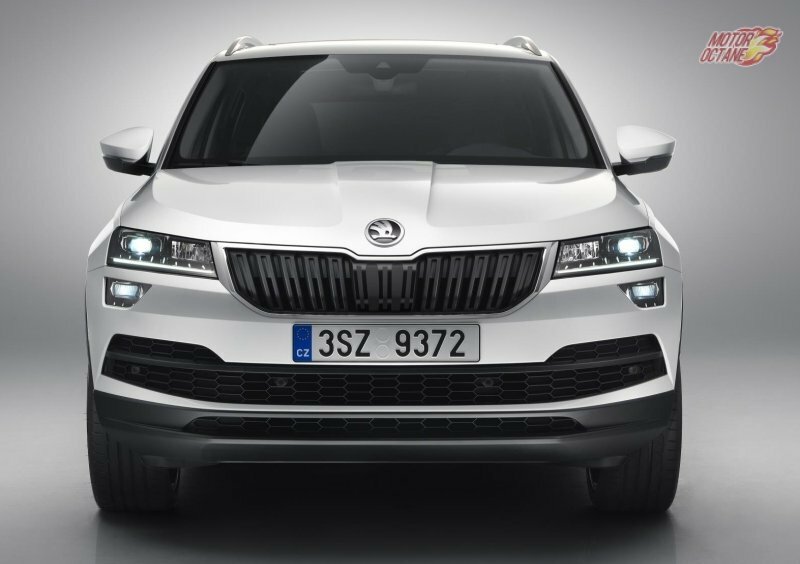 Skoda has been slow in launching SUVs, but now it seems they have planned an onslaught, first with the Kodiaq, which was recently launched and now the Karoq. This is good news for SUV buyers as they shall be spoilt for choices. The Jeep Compass has seen an unprecedented demand, which shows that customers are moving towards compact lifestyle SUVs. This is where the Skoda Karoq will fit in. Skoda Karoq is an all new SUV. This looks sharp and will be an exciting product for the European market. 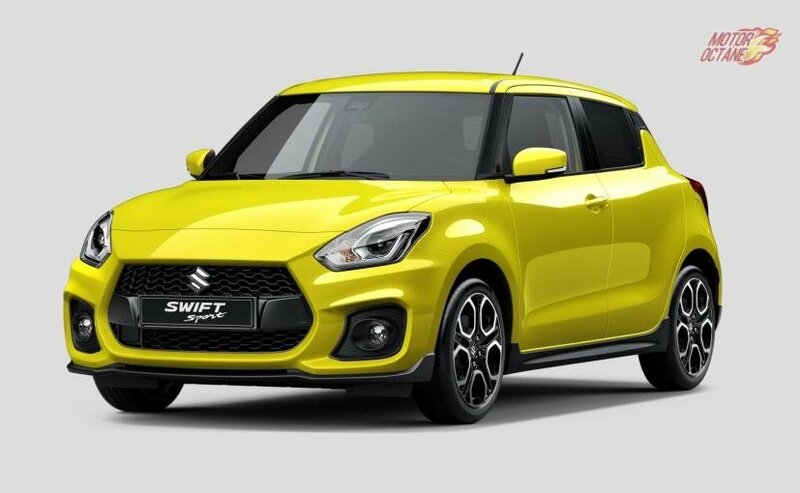 Maruti Swift RS seems to be one of the major performance hatchbacks that will be making its way into the Indian car market. 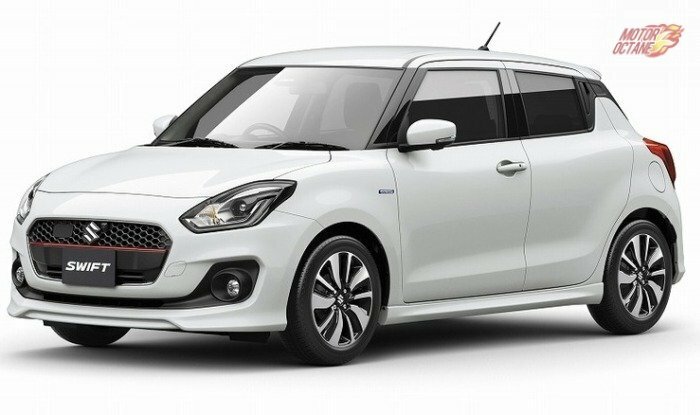 The Swift RS will be making its way into the Indian car market, but this will take some time. The Baleno RS is already here. And the engine that will be used in the Baleeno RS will be the same. So, the Swift RS should also be manufactured in India and exported to other markets. This means, to introduce it in India, Maruti will not have to do anything extraordinary. There won’t much of investment either. It will be a win-win scenario for the company who has a booster-jet engine that is currently used in just one car, the Baleno RS. So now to begin with, what will the Maruti Swift RS have on offer? What features will it get? What shall be its pricing? We will answer all your questions in this story. Read ahead to know more about it. We had revealed a year back that the Honda Jazz facelift will be launched by mid-2018. Honda has now quietly launched the new Jazz with a starting price of ₹ 7.35 lakhs. 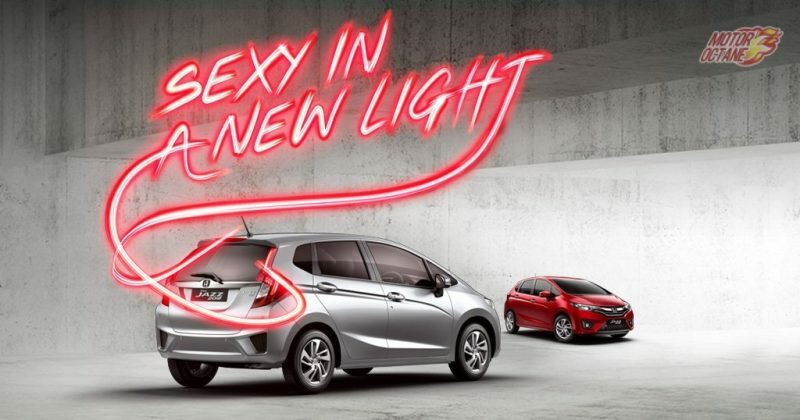 The new-generation Honda Jazz was launched in 2015 and will compete three years of launch this year. The updated version of the Jazz was launched in Thailand last year. Now it has come to India. Hence, as we predicted, the Honda Jazz 2018 is here. The new exterior styling elements include the signature rear LED wing light, chrome door handles and 2 new exterior colours. There shall be some features on offer too, like sunroof, new touchscreen system and even HDMI input. The 1.2-litre petrol engine will continue on the Jazz and the other option is the 1.5-litre diesel. Petrol will be offered with a five-speed manual and CVT, while the diesel shall have 6-speed manual on offer. What all will the new Honda Jazz 2018 pack in? Read further to know more. Images of the 2018 Renault Duster have been leaked. This comes just after the Renault Duster 2018 was revealed. 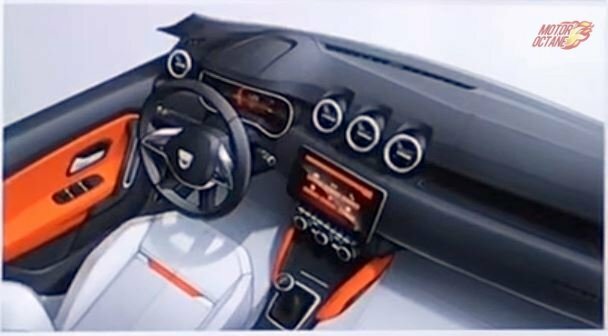 We have shared the images of the same earlier and this time we get to see what the interiors of the new Duster will look like. The Renault Duster is about to be updated. This workhorse from the French manufacturer has a big fan following in India. The Duster was quick to make a place in the hearts of customers soon after its launch in the Indian market. It has sold many numbers since. 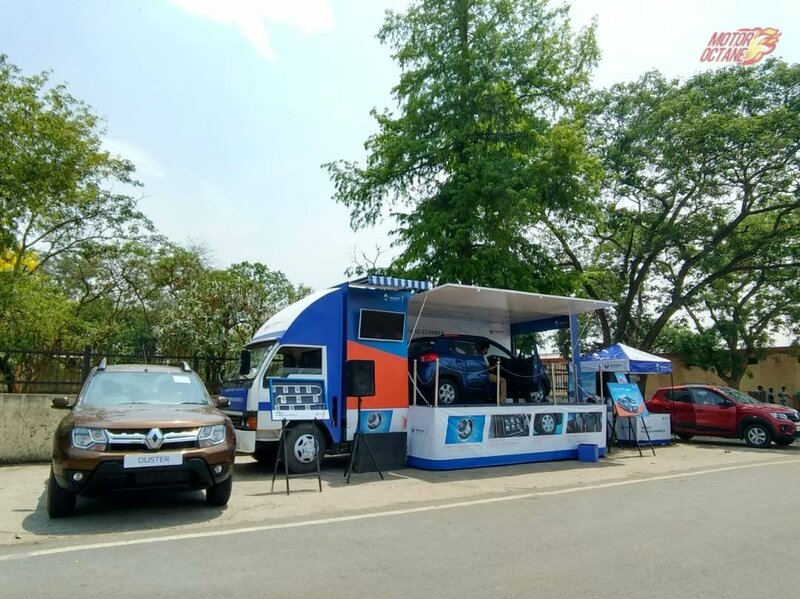 Customers have liked the practicality, utility, robustness and affordability that the Duster brought in. In many manners this vehicle was an example to other on building an affordable yet robust SUV. Lately however, the Duster sales have slowed down. Partially due to other rivals like the Creta coming up and also due to the advent of other compact SUVs like Ford Ecosport and Maruti Vitara Brezza. The other reason for the Renault Duster 2018 was the dated design of the current Duster that was beginning to show its age. Renault has taken cognizance of that and will get the new version of this SUV which will be the Renault Duster 2018. 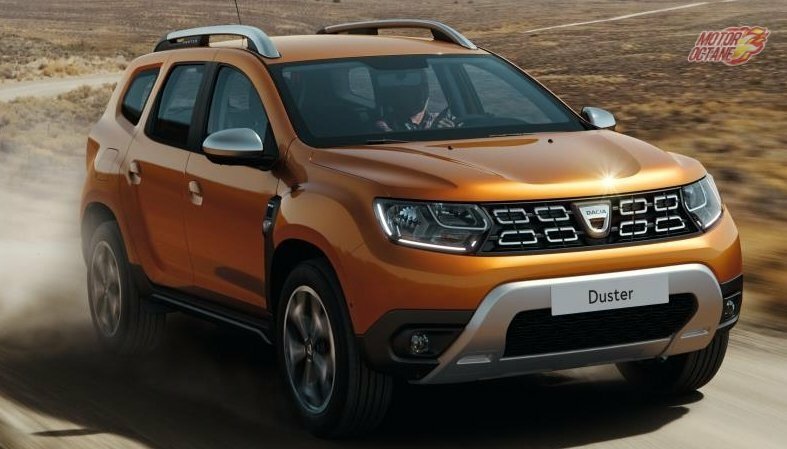 The Duster 2018 will be a five-seater vehicle and there is also a seven-seater version planned. The seven-sear will be called Grand Duster most likely, however, there is no official confirmation yet. For India, the Duster will continue to use the B0 platform that is the base of the current Duster. This will help the company save costs as the upcoming Renault Captur is also based on the same platform. The new Duster will get an upgraded diesel engine and also a new 1.2-litre turbo petrol engine shall do duty here. A better fuel efficiency is expected this time from the SUV, both in petrol and diesel versions. This is Renault’s bid to gain back the market share it once enjoyed, when it kickstarted the small SUV segment. This has been Renault’s best seller in India, before the introduction of Kwid. How will the New Renault Duster 2018 be? Will it look contemporary? What features will it pack in? We get you a detailed preview of the same. Read on further. The Renault Duster 2018 will be a refreshed product and a good SUV option to consider. It will be priced competitively and look contemporary. New Renault Duster 2017 unveiled! Images are out! An all new Renault Duster has been in the making (of course it will be called as Dacia Duster in Europe) and the official images have been released. This will be new Renault Duster 2017 global debut. An all new SUV based on an upgraded platform. There is a major change in the styling, appearance and the features list it offers. There will be an upgrade to the existing petrol and diesel engine line-up as well. Mr Hakim Boutehra, General Director of Renault Commercial Roumanie (RCR), stated that new Renault Duster 2017 will be a “Complete New” product. There has been a long wait for the new-gen Renault Duster. The Romanian car maker will finally unveil it on 22nd of June 2017. In terms of public appearance, the debut will be at the 2017 Frankfurt Motor Show this September. The launch will be at the Motor Show, and Renault/Dacia has made multiple changes in the design, dimensions, features and technologies on offer. Design, features, drivetrains and even driving dynamics. This will make the Duster move ahead of the competition and freshen it up. The five-seater will be the new Duster 2017 and the other will be a seven-seater version. This one will be called as the Grand Duster mostly, no official confirmation yet. For India, the Duster shall be based on the B0 platform and it won’t be changed for India. The current Duster too is based on the same platform. This will be done to rescue the cost and it will share the platform with the Renault Kaptur SUV, which will be launched this year. The exterior design will refreshed with new styling. There shall be projector headlamps and daytime running LEDs on higher variants. There will be airbags and ABS as a standard feature. Then there will be ESP as well as these features have been made mandatory by EuroNCAP. There should be an upgraded diesel engine and a new 1.2-litre turbo petrol engine shall also be in the offering. This will enhance the SUV’s performance and even mileage. The new Renault Duster 2017 will be an exciting product to consider for the Indian car market, it will refresh and even enhance the plastic quality of this compact SUV. The Volkswagen T-Roc has finally been unveiled. This is Volkswagen’s new compact SUV which is based on the MQB platform. The T-Roc is expected to go on sale in Europe by November this year. Volkswagen had earlier released a teaser video of the T-Roc, which gave a glimpse of certain features and interiors of this new SUV. The new pictures however, bring more clarity on what to expect from this new vehicle.The T-Roc will is the smallest ever SUV by the German giant. First shown at the Geneva Motor Show, the Volkwagen T-Roc will enter production by the end of 2017 and will be seen on roads by the year end. 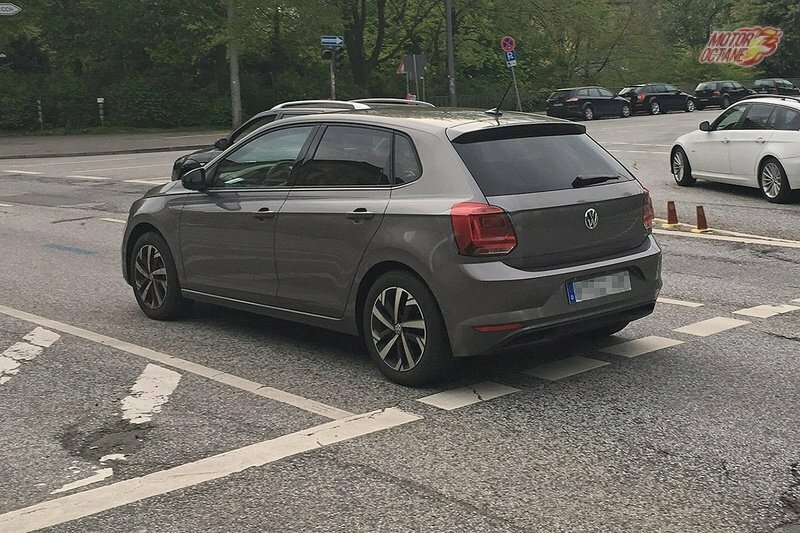 It is positioned below the Tiguan and is based on the VW Golf and Audi Q2 platform. The production version looks quite different from the way the concept looked. This a four door compact SUV. 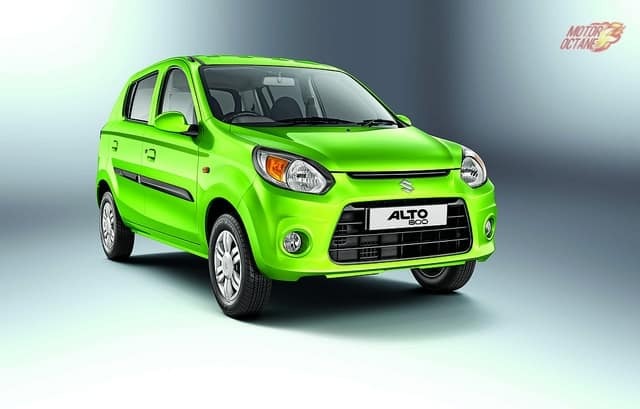 It gets a stylish headlamps, a wide grille, LED tail lamps and large foglamps. The T-Roc is an attractive looking SUV. It is unlike any compact SUV and has a good presence. 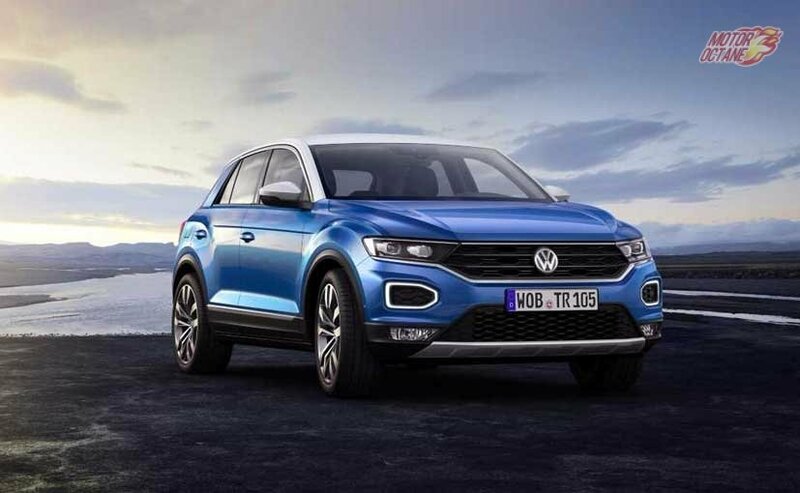 Volkswagen T-Roc will certainly add a new option for UV lovers and VW loyalist a chance to get what they like at an affordable price. 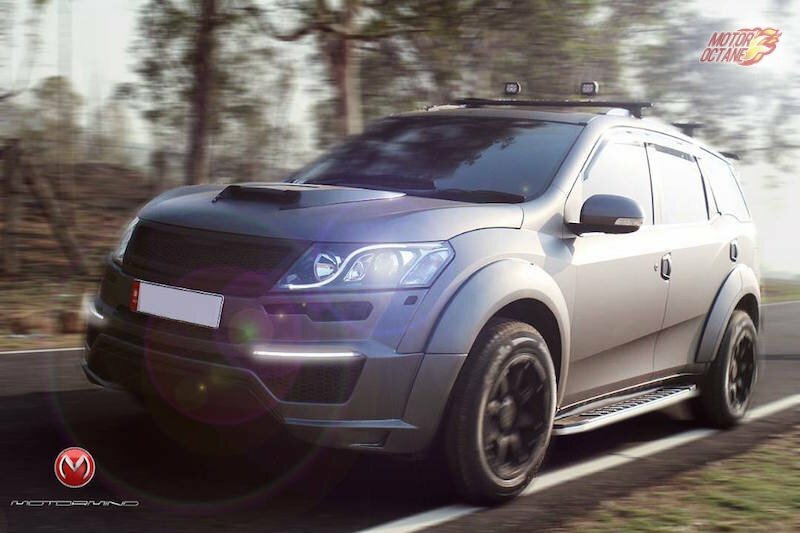 Mahindra XUV500’s Mad Men looks so cool! 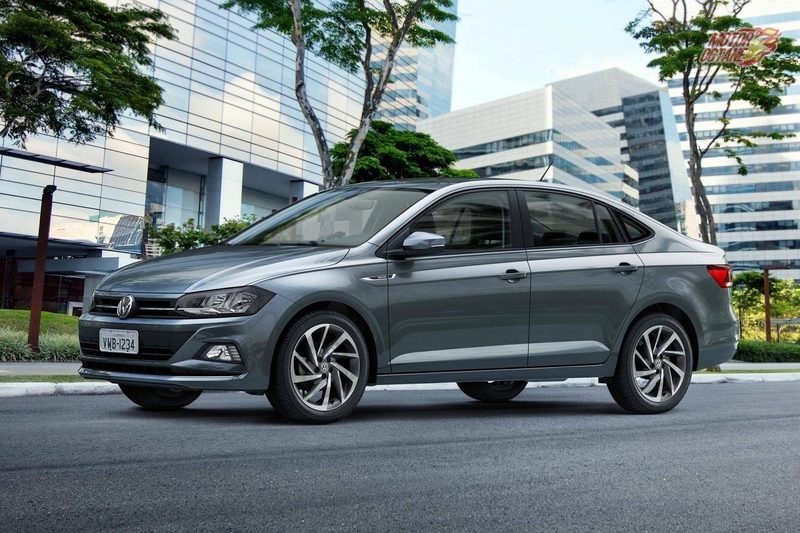 Upcoming new Volkswagen cars in India are many. So many are coming to India. This will be the first time, VW will be looking at launching so many products for the Indian car market. 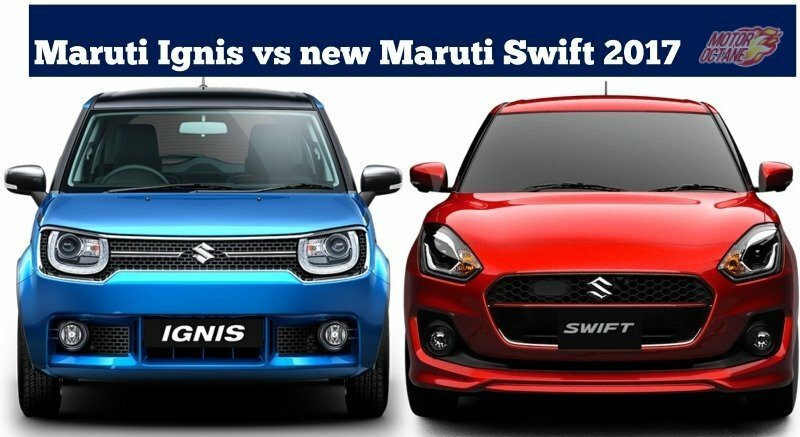 Maruti Ignis vs New Maruti Swift 2017 is a direct comparison of the two hot cars from Maruti’s stable. BREAKING! 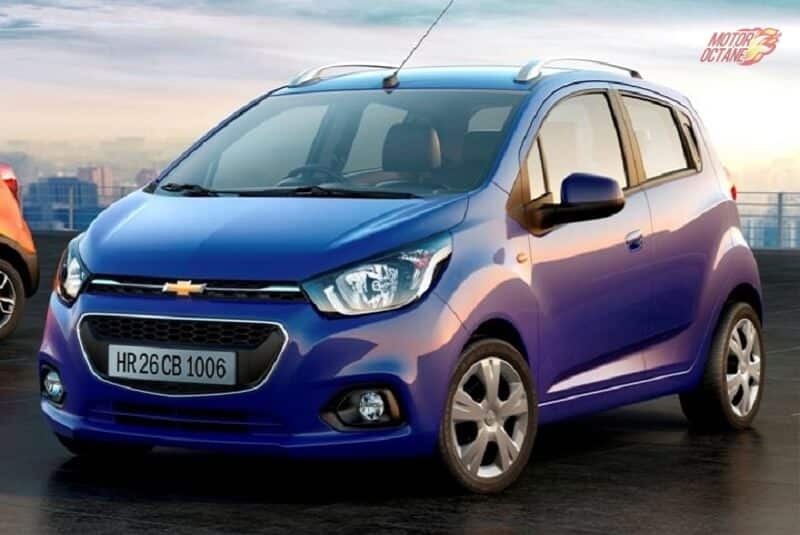 Chevrolet to discontinue India sales!